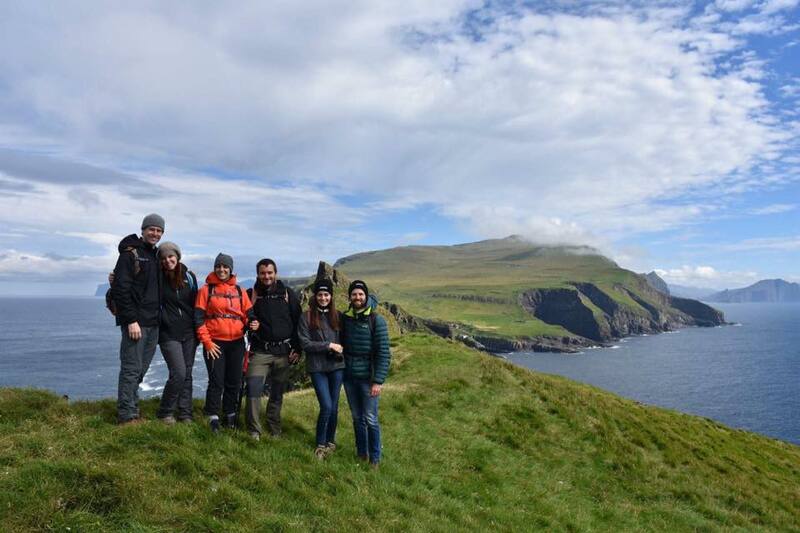 In January 2018 David Whale and Tummas Rubeksen of Heimdal Tours decided that it was high time to take the message to the USA, that the Faroe Islands is not only open for visitors, but that it is probably the coolest and still relatively undiscovered destination in the world. 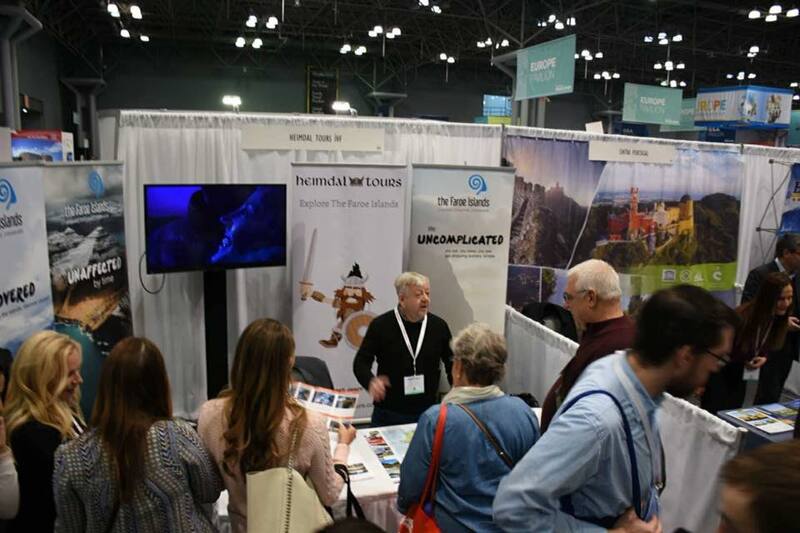 Our obvious target was the prestigious New York Times Travel Show with its 560 exhibitors from 170 countries worldwide, and an expected 30,000 visitors over three days. We decided to be the first private tour company from the Faroe Islands to attend this prestigious event. We set out from Vágar airport with Atlantic Airways, which we like to refer to as “our airline”,to our first stop in the mother country, Denmark. We paid homage to the mother country by doing what all good Faroese people do in Copenhagen…worship at the feet of the great shopping cathedral that is H&M! 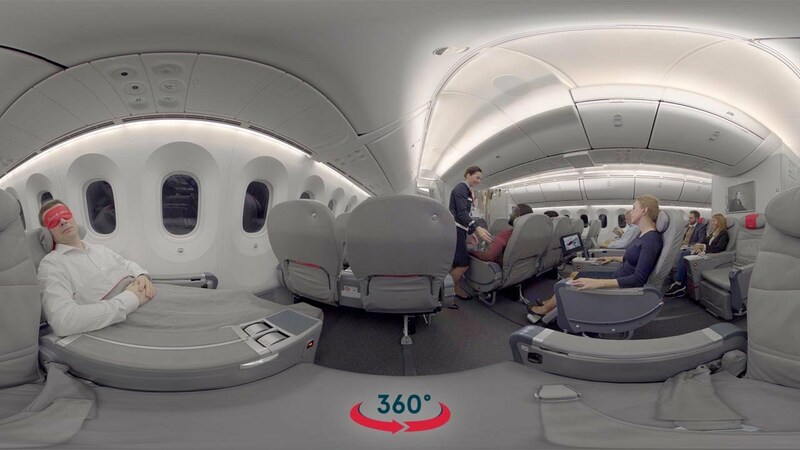 We boarded one of their fleet of Boeing Dreamliners, and as we boarded we were ushered to the left to the Premier Class front of the plane. We were greeted with what I can only describe as a sofa each, and the leg room was epic. Now I am not blessed with greatness in the vertical dimension and can honestly say that my feet could only just reach the seat in front. The headroom was amazing also, although I did have to enlist the help of Tummas to open the overhead locker. Once settled, we decided on this occasion to take advantage of the complimentary drinks bar and treated ourselves to a celebratory glass of champagne to toast our upcoming New York adventure, whilst watching one of the plethora of movies on offer on the entertainment center. 8 hours later we arrived at JFK, and summoned a famous Yellow Cab to take us to our hotel, The Marriott Marquis on Broadway. I have to say I was a little deflated by the sight of the yellow cabs. 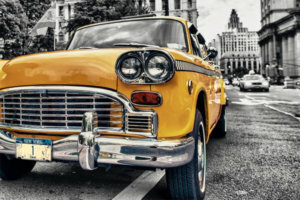 Having watched many US movies and the TV series Taxi, I was still expecting the classic tank of a yellow cab, only to be confronted by a row of Toyotas and Mazdas. 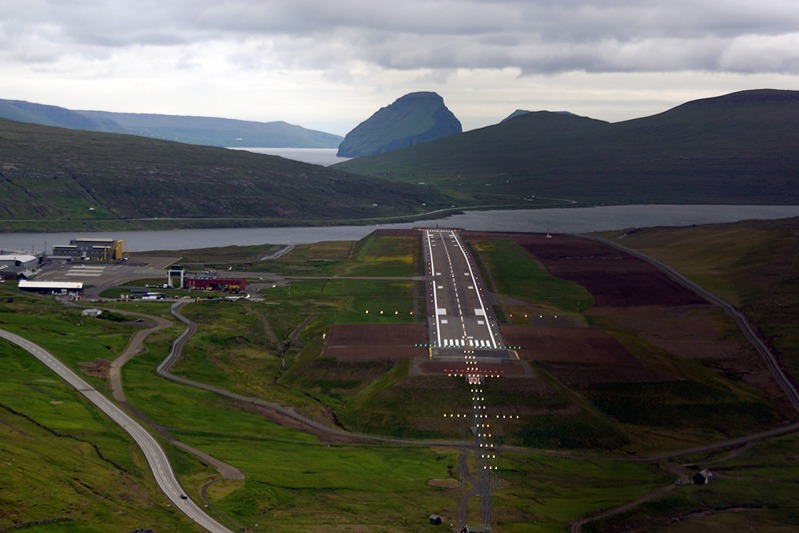 Not even a Mercedes in sight, which is the taxi of choice in the Faroe Islands. 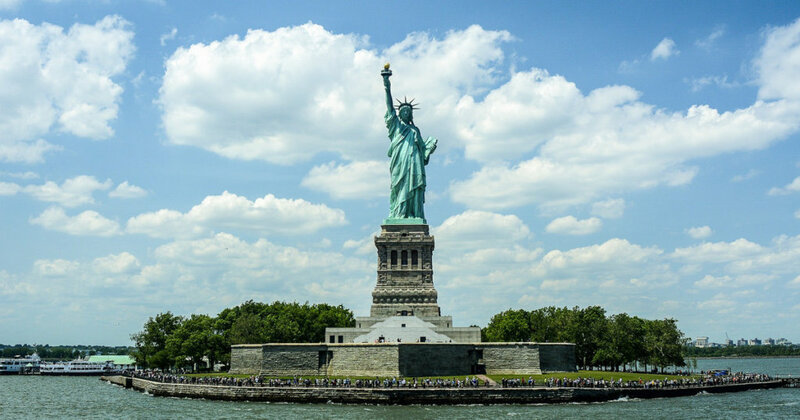 This disappointment continued as we made our way to Manhattan – where are all of the big Lincoln Continentals and Pontiacs? 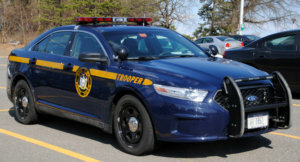 We might as well have been in Copenhagen traffic…, but then I caught sight of my first fully loaded New York State Trooper patrol car with enough lights to light up a Heathrow runway, which made my day. The hotel lived up to expectations, a veritable cathedral of a hotel with the rooms all set in a never ending high rise quadrangle with round tower of glass elevators speeding up the walls like a fairground ride. It is so big that you have to go to the 8th floor to find the lobby and reception. The hotel was right in the middle of theatre land and within strolling distance of the neon palace that is Times Square. Only one thing to do. Head straight to the Food stand for a classic 7 dollar Times Square Hot Dog with all of the trimmings, being careful to dodge The Hulk, Spiderman, Batman and a crowd of photo hungry Minions en route. 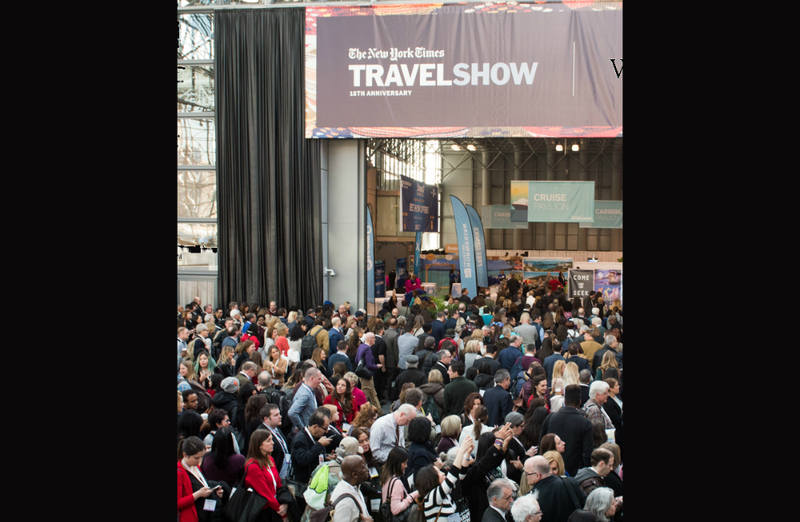 Next morning…The New York Times Travel Show! After registration and setting up, there was a buzz about the place. 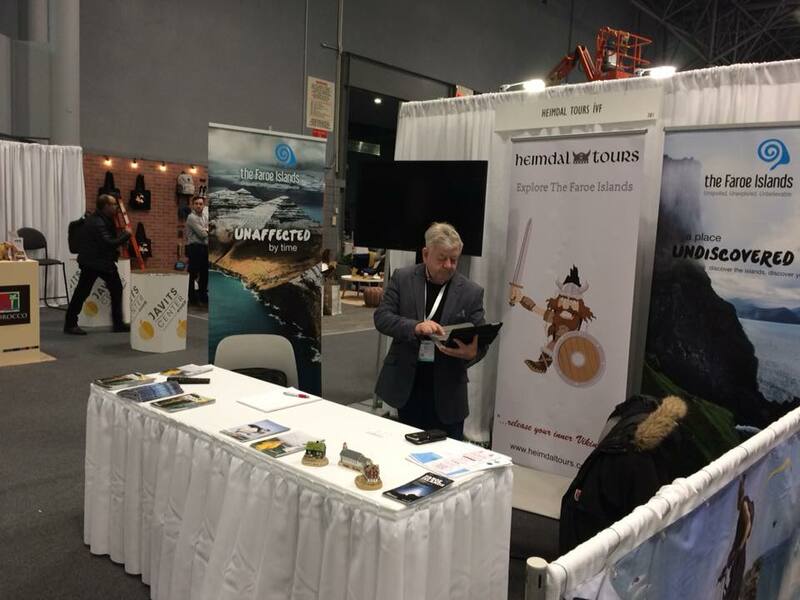 When the doors opened to the public and trade, despite the razamatazz, colour and dance of the various Mexican, Carribean and Asian stands, we were delighted to see that little old Faroe Islands was in for some serious attention. 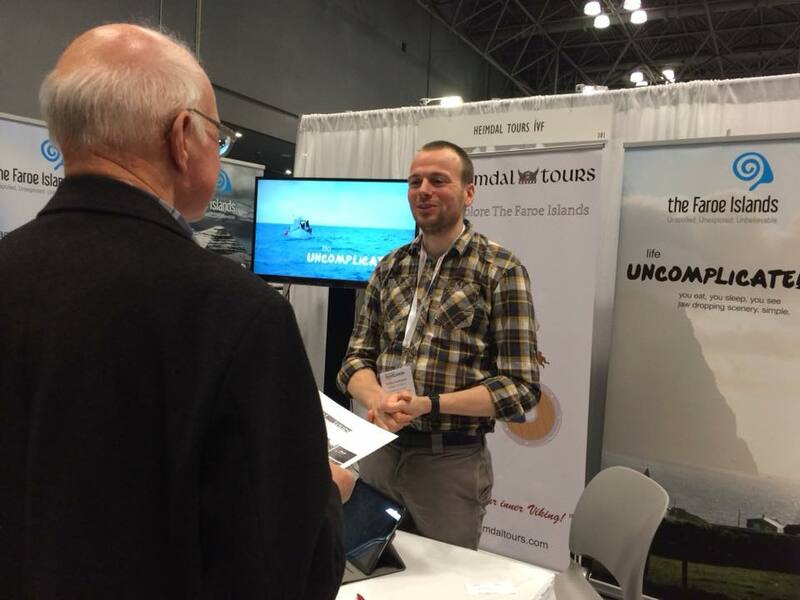 There had been a travel writers’ seminar, and the concensus in the room was that the Faroe Islands is the hot destination for those discerning travellers looking for new discoveries. Old news to us of course, but it meant a constant stream of interested parties wanting to avail themselves of everything there is to know about the Faroe Islands, starting with…where are they??! So for the next three days, we talked to the crowds non-stop, only stopping to grab another mouthful of much needed water to keep the voice active and dipping in to packets of Turkey Jerkey (Dont ask!). For a small nation of 50,000 people and a 10×10 foot booth, we made a huge impact at the show and many people congratulated us on being the most informative and interesting exhibitors. We would like to take the credit ourselves as great inspirational speakers and salesmen, but I suspect that the images and the videos we displayed of the beautiful, stunning and spectacular Faroe Islands scenery spoke for itself, and made our job very easy and above all very enjoyable. Plus, we met with some great people, some of whom we are preparing travel itineraries for right now.